Catherine Pestell was born in County Durham on September 14, 1933. As a girl she won scholarships to both Leeds High School and then to St Hilda’s College, Oxford, where she studied history. She joined the Foreign Office in 1955 and worked in the Hague, Bangkok, at the OECD in Paris, and in Germany, as well as in London, reaching the rank of Assistant Secretary. 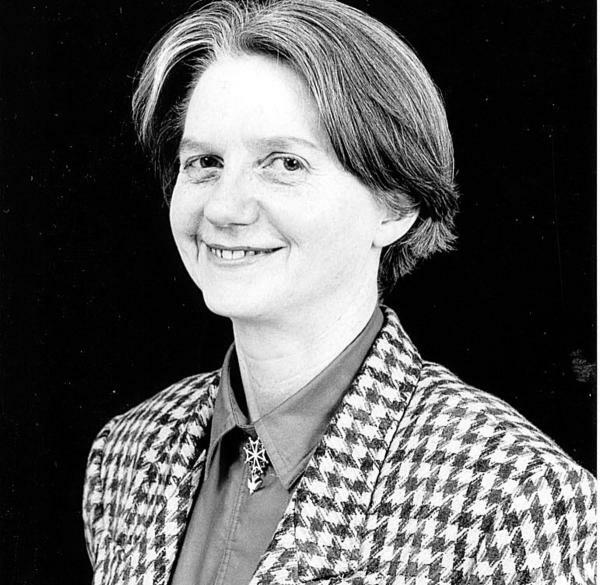 Throughout her civil service career she maintained significant academic contacts and interests and was elected principal of Somerville College, Oxford in 1989, following (and perhaps recruited by) Daphne Park. She married her husband Dr Trevor Hughes in 1991. He was a neuropathologist and at the time acting-warden of Green College, next door to Somerville. She thus became the first principal of the college to marry while in office. Indeed, as the statutes of the College did not permit the Principal to marry, Miss Pestell resigned, married and was re-elected as Principal; however there was a two-week period when the College had no Principal. She then oversaw the admission of male students in 1994. She had no children and died on 10 December 2014.